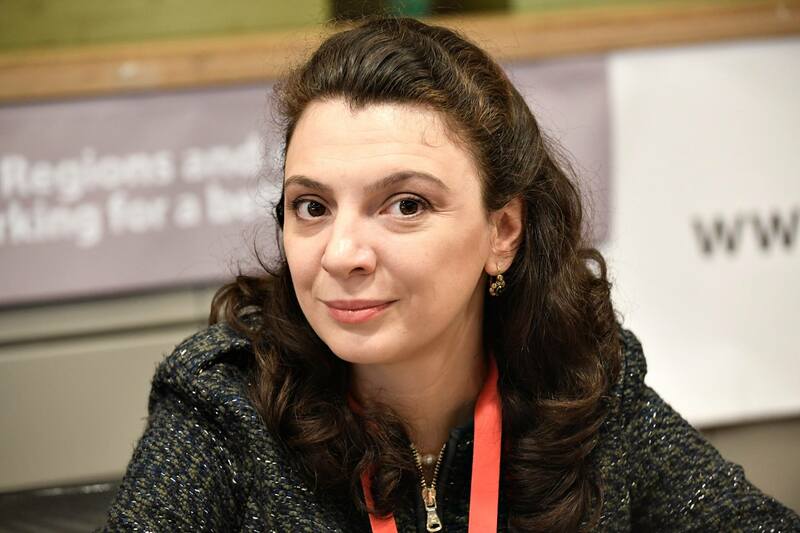 Clara Volintiru is Associate Professor in the Department of International Business and Economics (REI), at the Bucharest University of Economic Studies (ASE). She graduated a PhD from the London School of Economics and Political Science (LSE) and has been involved in various international research projects in the field of behavioural studies, good governance, informal exchanges and political economy. She has been a consultant for international organizations such as the World Bank, European Commission, Eurofound, Committee of Regions, Partnership for Research in International Affairs and Development (PRIAD). Her recent publications appeared with Oxford University Press, in European Political Science Review, Eastern European Politics, or Research & Politics. Synthetic versions of her work are available in videoabstracts or such online platforms as Forbes, EUROPP, IPI Global Observatory, Emerging Europe, Global Policy or Huffington Post.